It has been a long and harrowing month as Nell and Ted watched their bright and enthusiastic little girl dramatically disappear before their eyes. 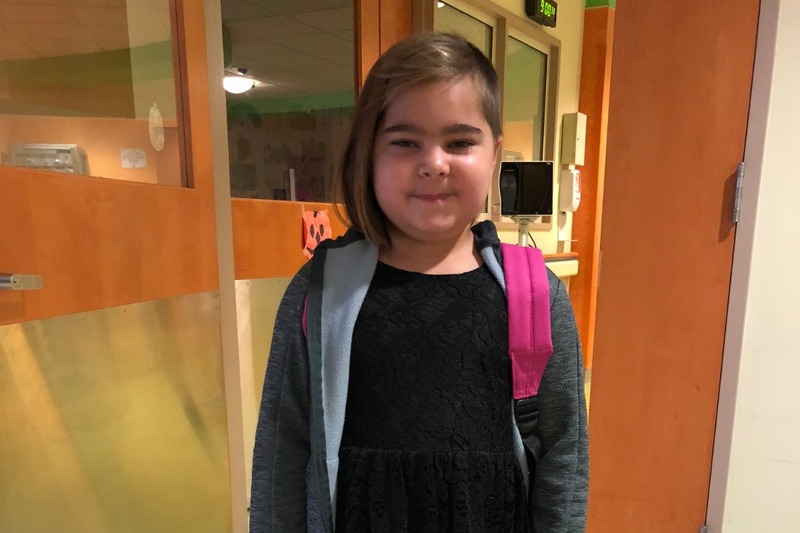 From seizures to catatonia, MRI's and spinal punctures, plasmapheresis and IVIG infusions, and finally chemotherapy drugs, Mira has been through it all. 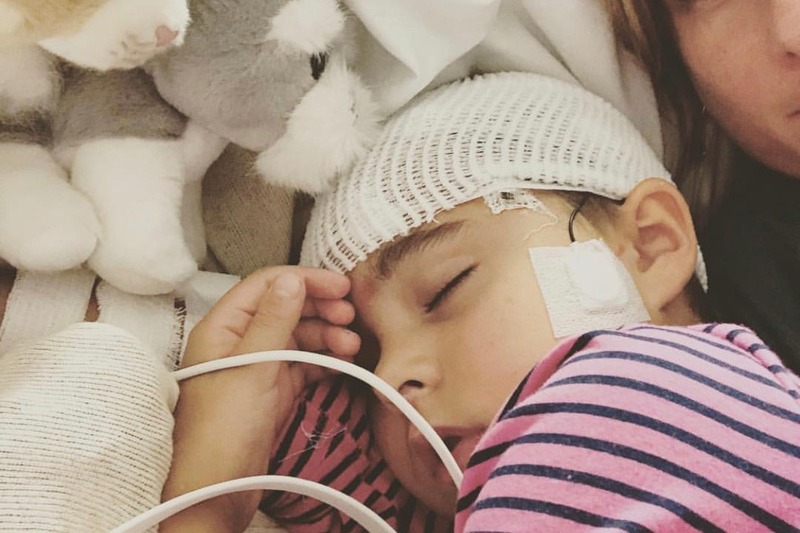 Mira has been diagnosed with an extremely rare condition called anti-NMDA receptor encephalitis, a form of autoimmune encephalitis. 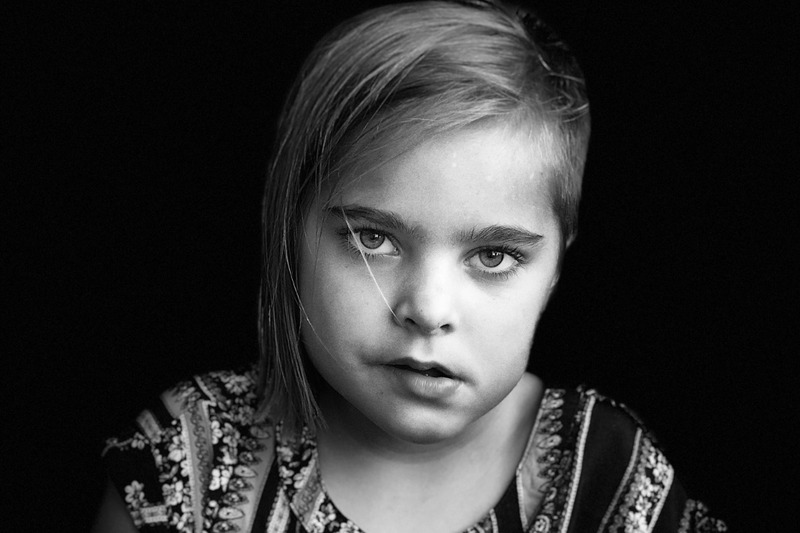 After enduring multiple ineffective treatments she is the middle of a series of chemotherapy treatments that will hopefully bring her towards recovery. There are still more tests to be done and a significant rehabilitation period to navigate. As the treatment continues into its second month, Mira's care has necessitated that both Nell and Ted be at the hospital all day and night. They have been unable to work, and Nell had to take an unpaid leave of absence from her new nursing job. They are in great need of financial support to pay for child care for Graham, Emmett, Jasper, and Henry. Due to Nell's unpaid leave of absence they have also had to go on COBRA to continue insurance coverage and will use the funds to pay for the significant out of pocket medical costs which are expected to continue for many months. 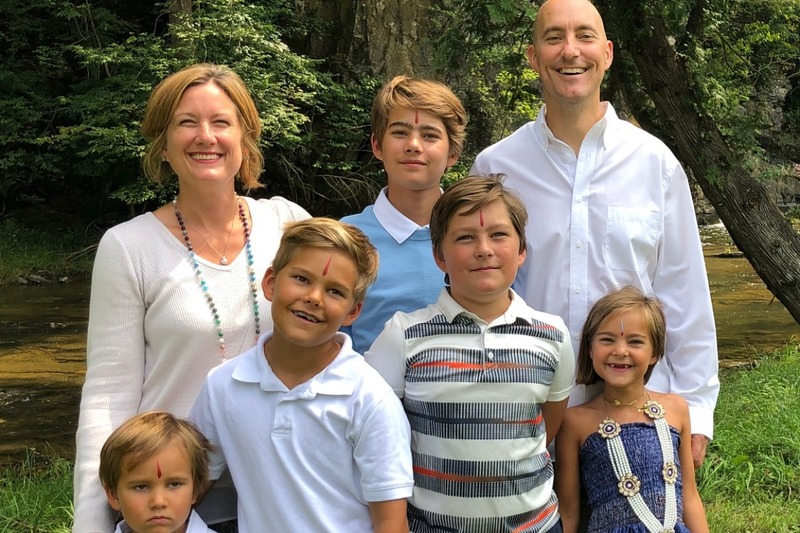 We are asking for help on behalf of the Timmer family, as they have been there countless times for their friends and community in our times of need. 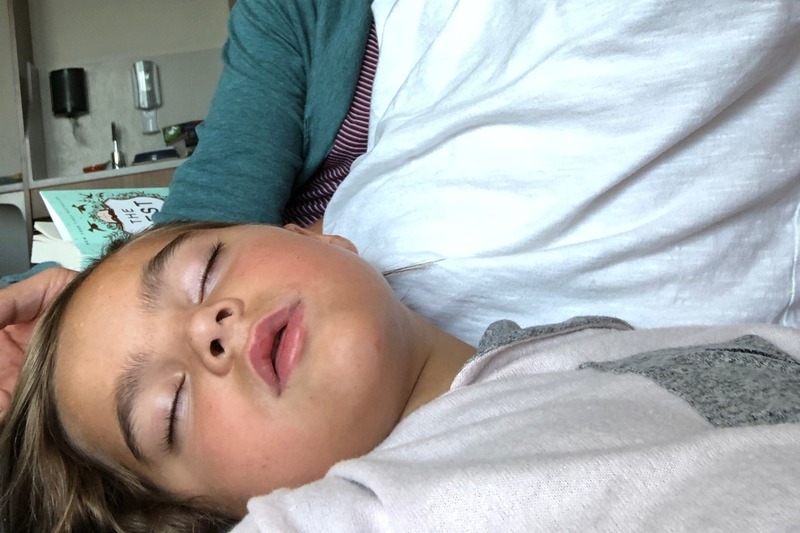 Nell and Ted are grateful to their perceptive doctors for picking up on this rare disease, to Mira for being the strong and fierce creature that she is, and to their four resilient boys who have had to make major adjustments in being away from their Mom and Dad while worrying about their sister. They are so grateful to their supportive family, friends and community that have helped them beyond words with love and support. 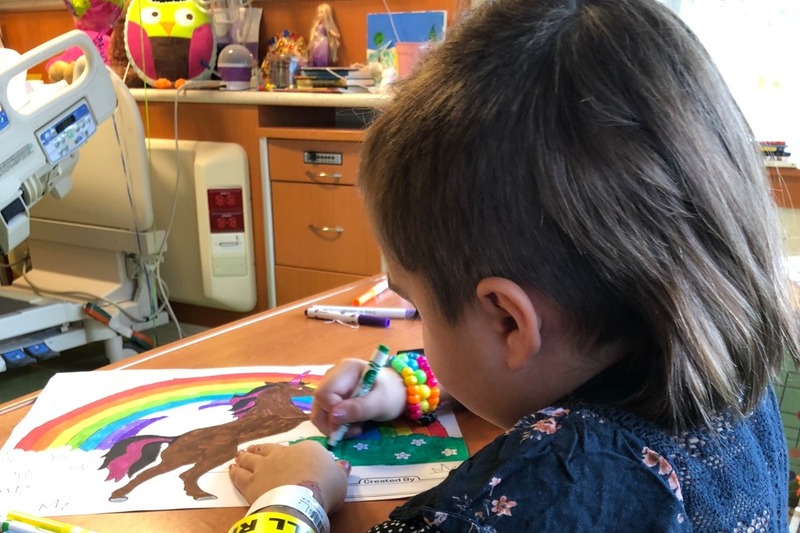 On October 26th, Mira was released from Westchester Medical Center and transferred locally to Blythedale Children’s Hospital, a rehabilitation and long-term care facility nearby. 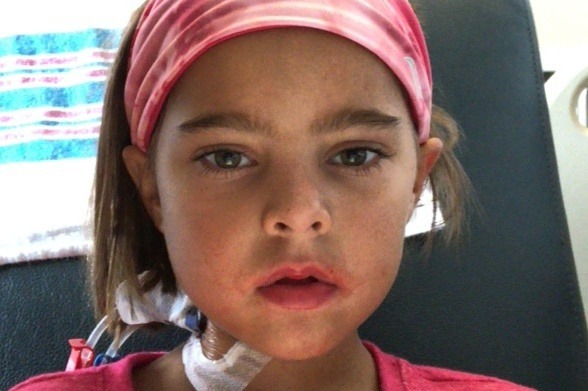 Blythedale has a lot of experience with cases of anti-NMDAR encephalitis, so she is in great care. 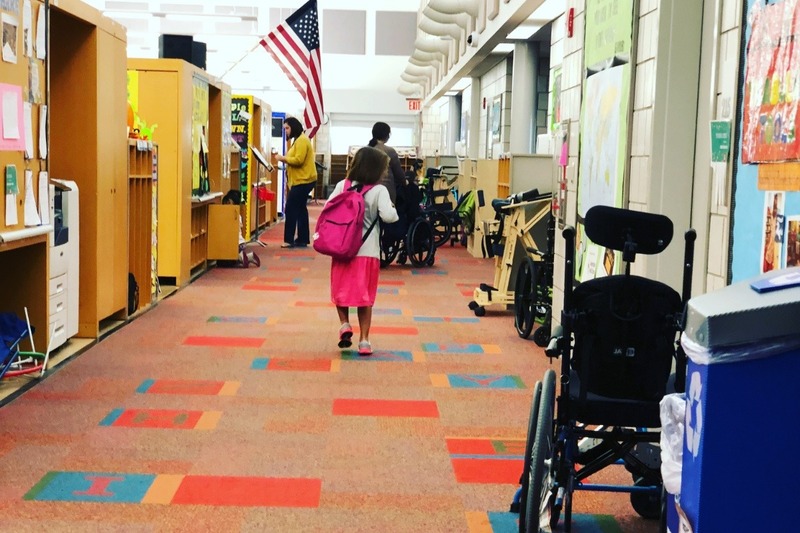 Mira continues to improve day by day, attending speech and occupational therapy and now even going to school at the hospital for a few hours a day. While it is great news that Mira’s most recent spiral tap was negative for the anti-NMDA antibody, her brain is still in recovery. She is being slowly weaned off of the many medications she is on and still experiences difficulty regulating her emotions and with short term memory. Her speech is improving every day which is a huge help with her frustration. Nell continues to stay with Mira six days a week at the hospital, while Ted cares for the kids at home. They are incredibly grateful for the support of their large community of friends and family to help them through this trying time. There are many, many hands holding up this life boat right now. I wish I could find appropriate words to express the love and gratitude we feel for your help in our time of need. Thank you thank you thank you. Mira makes little glimmers of improvement every day. She is starting to relearn skills that went missing. Her focus and concentration are coming back as she works on puzzles, she is able to color again as her fine motor control returns, speech is the last frontier we struggle with. She still does not volunteer a lot of words, though she knows she wants to say something. You can imagine the frustration that could come with this feeling. Our little warrior tolerated her third round of chemo fine last night. 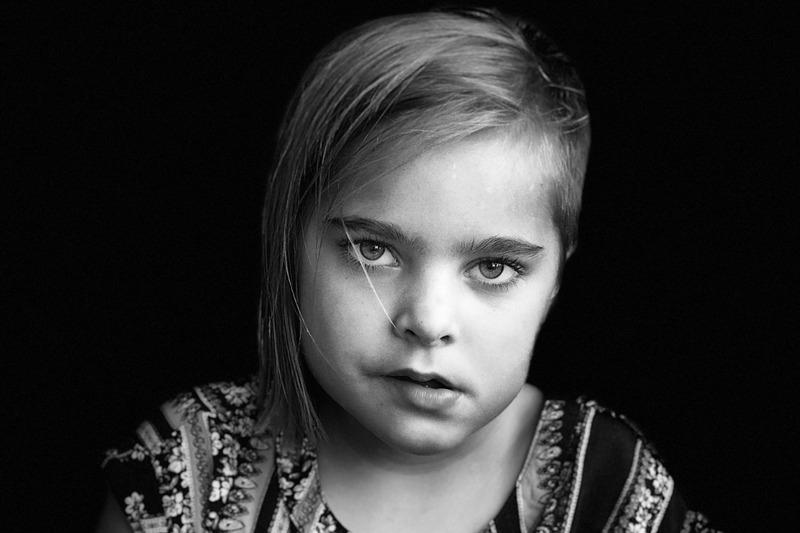 She should have one more next week before we transfer to a children’s rehab facility that will help her continue to rebuild cognitive, speech and daily motor skills for about a month. Maybe we will be home for Thanksgiving! In the meantime, we try to focus on the bright spots, like the smiles we see when therapy dog, Gary Cooper, comes to visit. For those of you who are curious about what Mira is up against. One of the many symptoms of anti nmda encephalitis is a lack of inhibition. For Mira this shows up in many ways, though her favorite is to bolt out of the hospital room and sprint around the floor out running everyone. This is what happens upon her return.